Tekken: Blood Vengeance (鉄拳 ブラッド・ベンジェンス Tekken Buraddo Benjensu) is a Japanese 3D computer-animated film based on the Tekken video game series, produced by Digital Frontier and distributed by Asmik Ace Entertainment. The film premiered in North America by Bandai Entertainment on July 26, 2011, and in Australia on July 27, 2011 in a special exclusive one-off screening. It was released on September 3, 2011 in Japan. 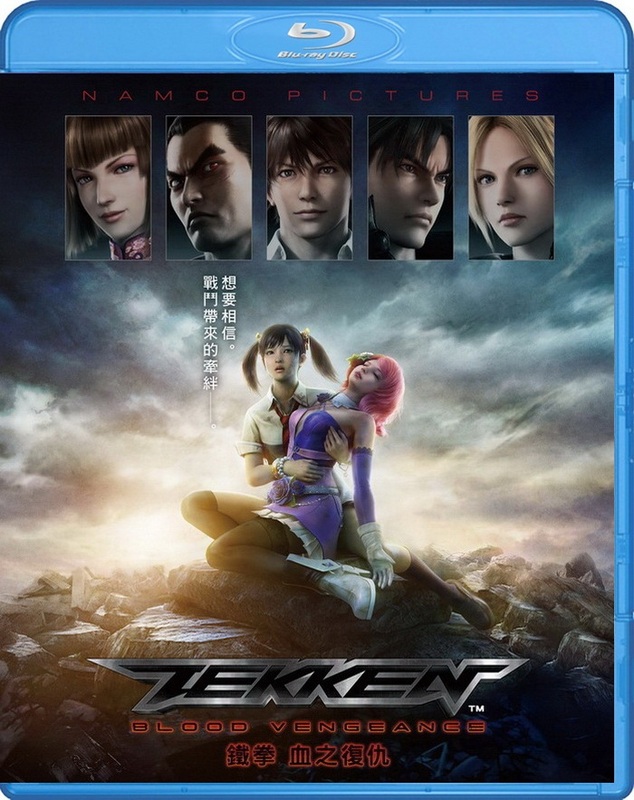 The film was released on Blu-ray Disc on November 22, 2011 for USA, and December 1, 2011 for Japan as part of Tekken Hybrid package. This film was also released on DVD on November 22, 2011 (2D Version only). 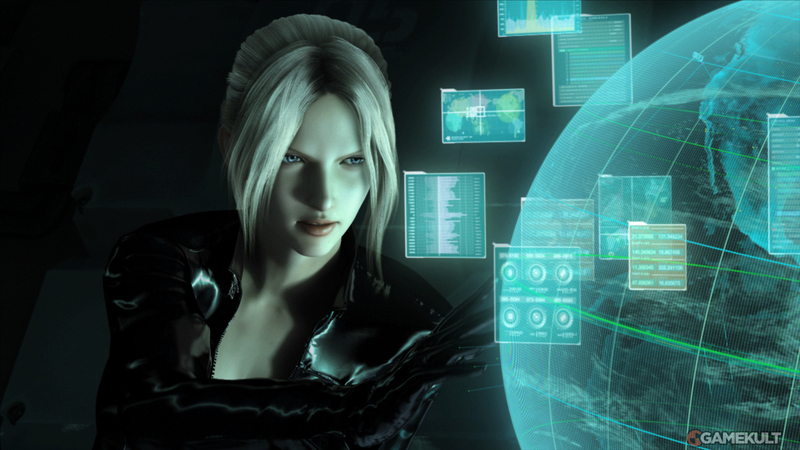 The plot, which takes place between the events of Tekken 5 and Tekken 6, begins with Anna Williams setting up a decoy for her sister, Nina Williams, who is currently working with the new head of the Mishima Zaibatsu, Jin Kazama. 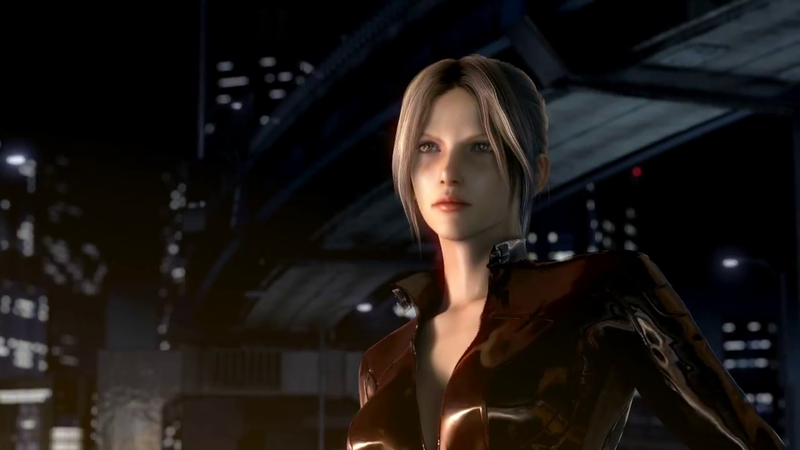 Anna, on the other hand, works for Jin’s father, Kazuya Mishima and its rival organization, G Corporation. 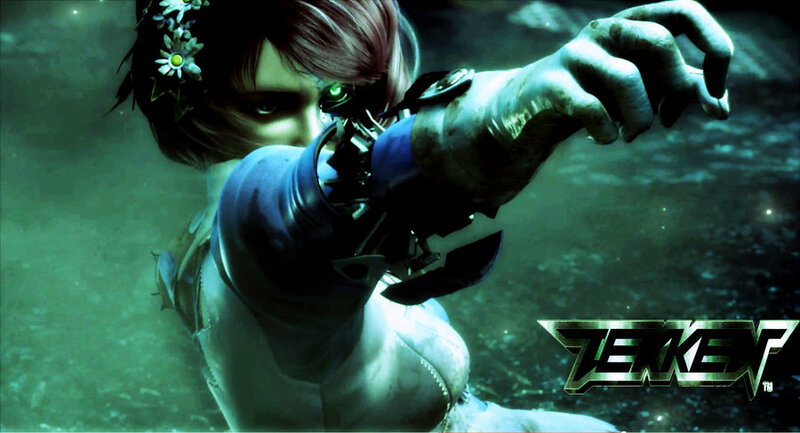 Both are seeking information about a student named Shin Kamiya, and Anna dispatches a Chinese student Ling Xiaoyu to act as a spy, while Jin sends humanoid robot Alisa Bosconovitch for a similar purpose. 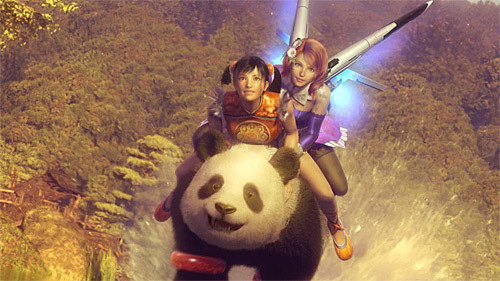 During their investigation, Xiaoyu and Alisa form a friendship, although they are forced to turn against one another when Shin is captured by an unknown assailant. It is here that Alisa is revealed to be a robot – although Alisa believes she possesses human qualities after she spares Xiaoyu’s life. After coming to terms with each other, Xiaoyu is abandoned by Anna and G Corporation, and the two girls flee from their previous organizations, taking refuge in their teacher, Lee Chaolan’s mansion. Xiaoyu and Alisa eventually discover genetic experiments had been done on Shin and his classmates, and believe that the Mishima family is seeking Shin, the sole survivor, and M gene subject, for his immortality. The pair discover that this had in fact, been an elaborate plan engineered by Heihachi Mishima. 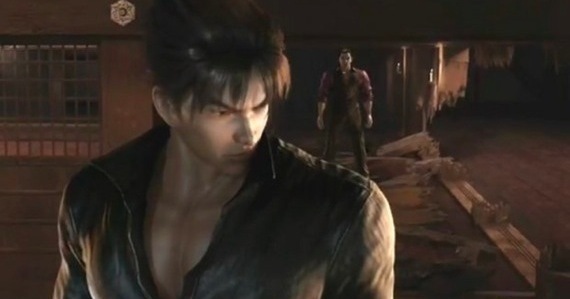 After Heihachi disposes of Shin, he, Kazuya and Jin engaged in a three-way brawl. Ultimately, Jin is the victor, utilizing his devil powers. 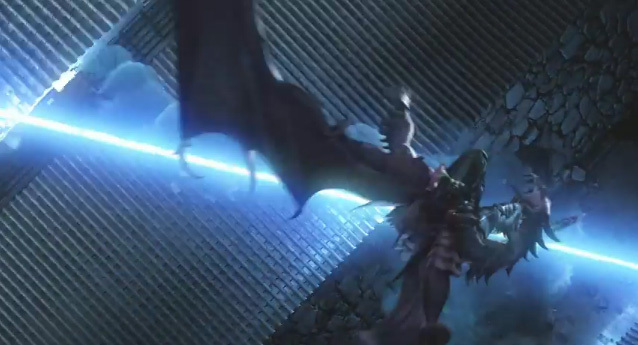 Heihachi then unleashes the ancient spirits of the Mokujins, but is defeated by a final burst of attack by Alisa. 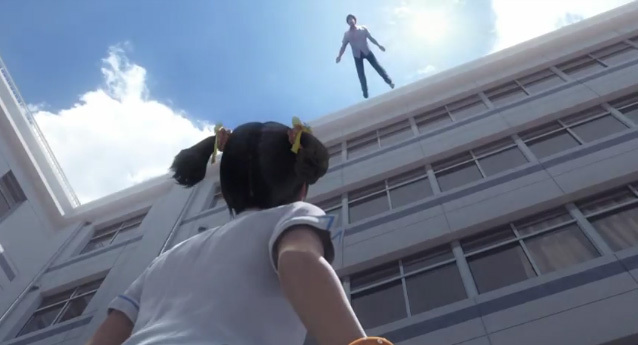 Jin then leaves, telling Xiaoyu that he awaits a future challenge. The film ends with Alisa and Xiaoyu back at their school’s festival with the pair planning to enter the next King of Iron Fist Tournament. The film was initially announced at Namco’s “LevelUp” event in Dubai on May 5, 2011. A trailer premiered at the event and also was posted online shortly after. 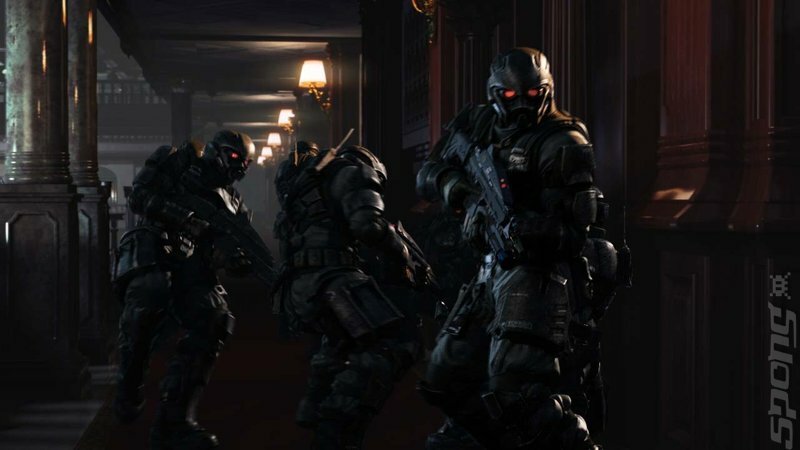 The film, inspired by the popular video game series is being supervised by Youchi Mori (Appleseed), with the screenplay written by Dai Sato (Cowboy Bebop) and animation production by Digital Frontier, who produced the FMV sequences for Tekken 5 and Tekken 6. The release will arrive in late summer, also with availability in 3D. 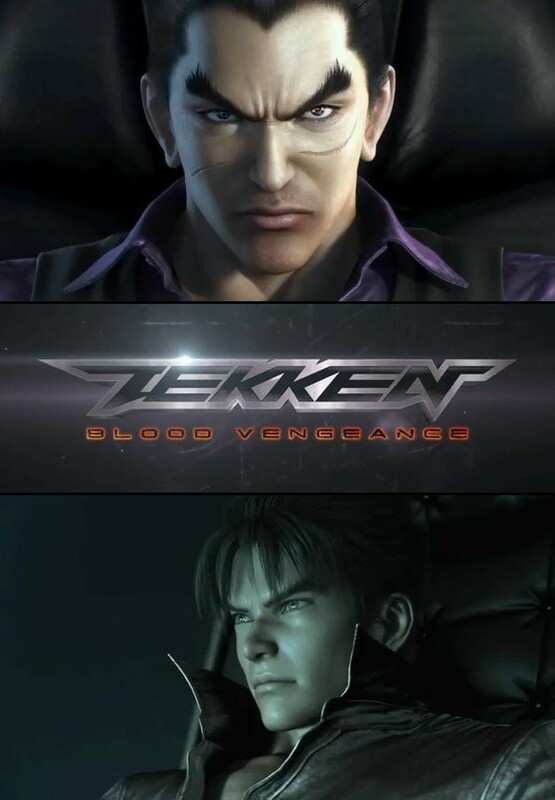 In a group interview at the LevelUp event in Dubai, attended by Christian Donlan for Eurogamer, Tekken project leader Katsuhiro Harada revealed Blood Vengeance has actually been in development since January 2010. Harada has been very clear that this movie is not related to the live-action film and is doing whatever he can to ensure this project is distanced as much as possible from that film. “That doesn’t have anything to do with it this time,” Harada insisted. “We’re not trying to rewrite those wrongs. Fans are always asking us for a 3D movie. This is our response to them… We want to make a movie that everyone can enjoy, though. 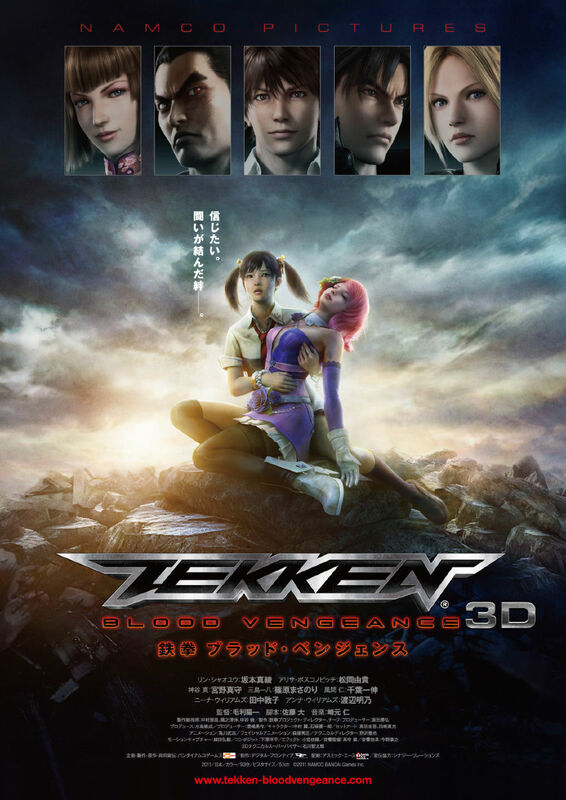 Not just Tekken fans.” Namco’s Tekken team has wanted to do a 3D movie after the creation of the CG opening for Tekken 6′s scenario campaign. The film is voiced in English and Japanese with subtitles for other languages. Each character in the game tends to speak their native language. Namco has “tried as much as possible” to use the same voice actors from the games for the film. 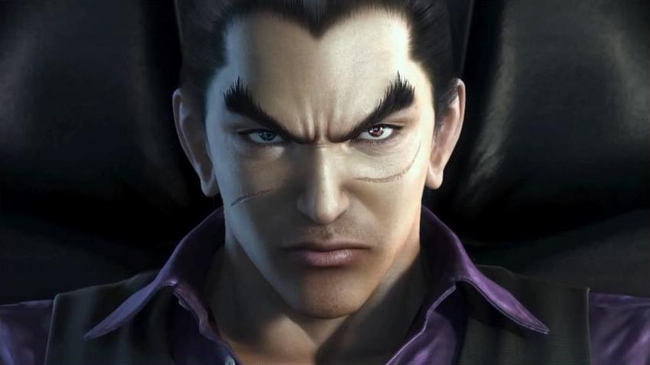 Writer Dai Sato, who had previously worked on Cowboy Bebop, is a fan of the Tekken series, and was given “quite a bit of creative freedom”. The film was released in both Blu-ray and DVD formats on November 22, 2011 in North America, and December 1, 2011 in Japan. Whilst the film itself will play on any Blu-ray Disc Player, running the disc on a PlayStation 3 console will allow owners to also play an HD version of the original Tekken Tag Tournament, which was originally released in the arcades in 1999 and for PlayStation 2 in 2000, as well as a demo version of the upcoming Tekken Tag Tournament 2. 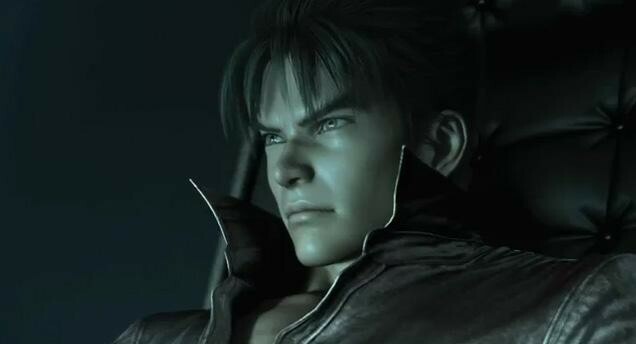 A 3D version of the movie will also be made available with the upcoming Tekken 3D: Prime Edition for the Nintendo 3DS. It is the first film to be released for the 3DS.